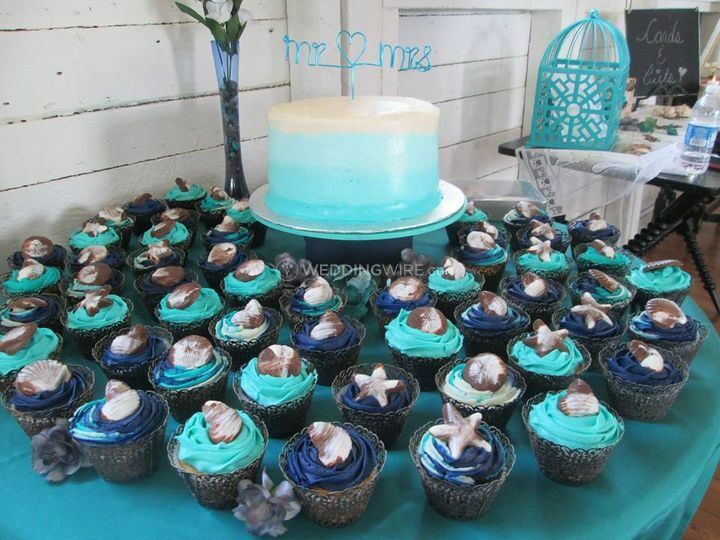 Janet's Creations ARE YOU A VENDOR? 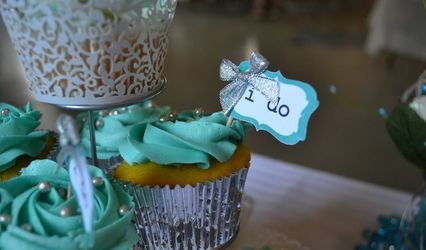 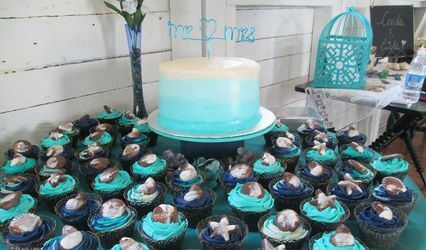 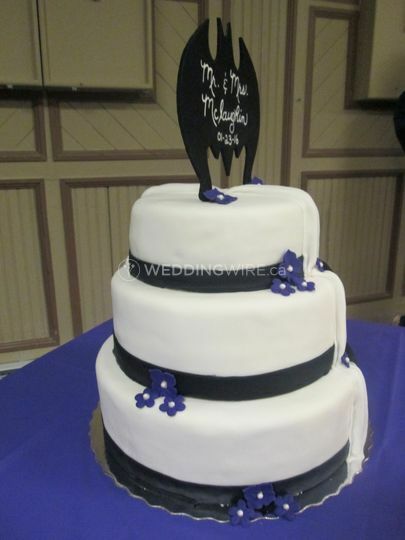 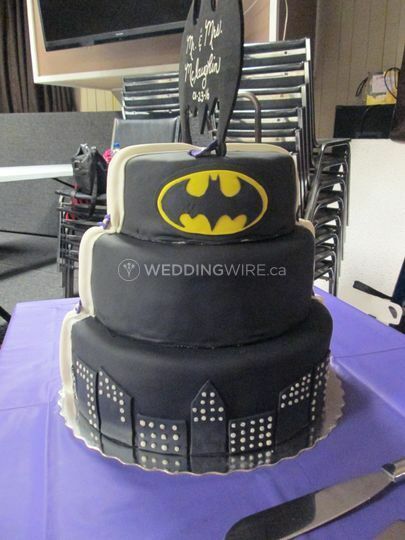 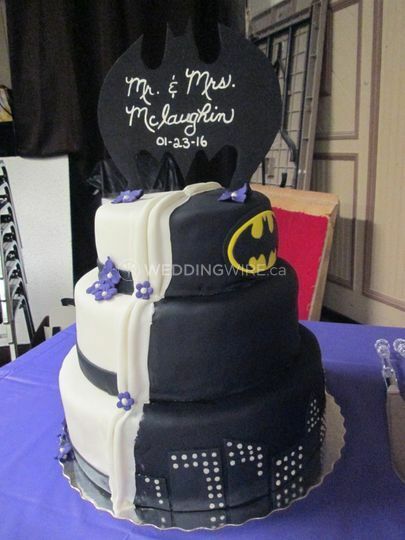 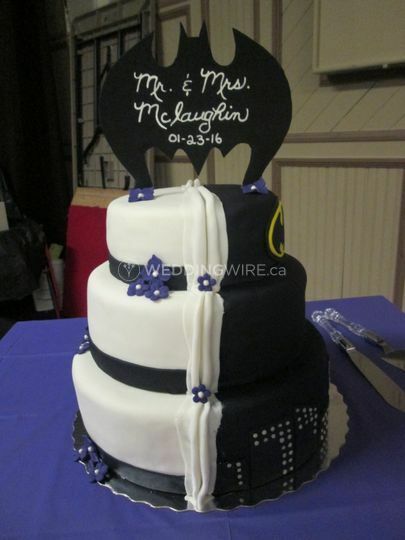 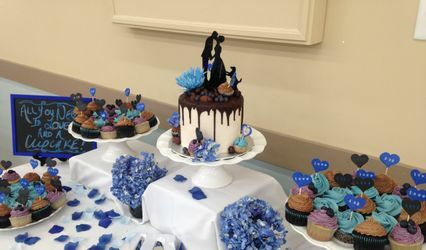 Janet's Creations is a Moncton-based company that specializes in designing and creating artistic wedding cakes that will match the theme of your wedding and be equally delicious at the same time. 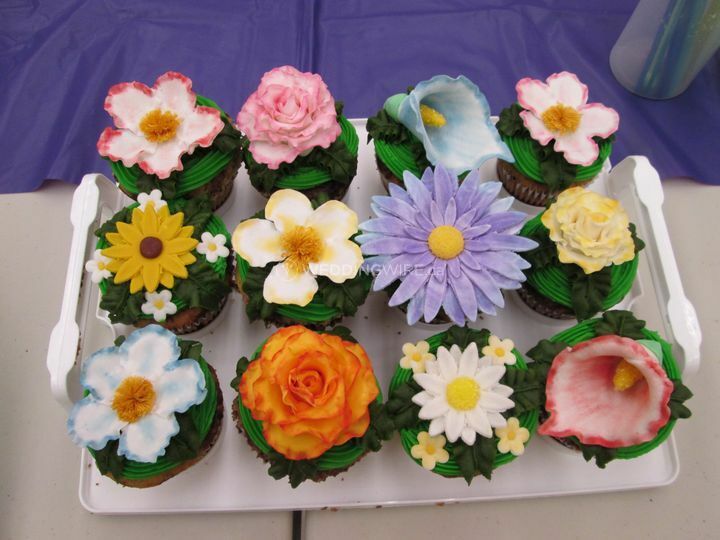 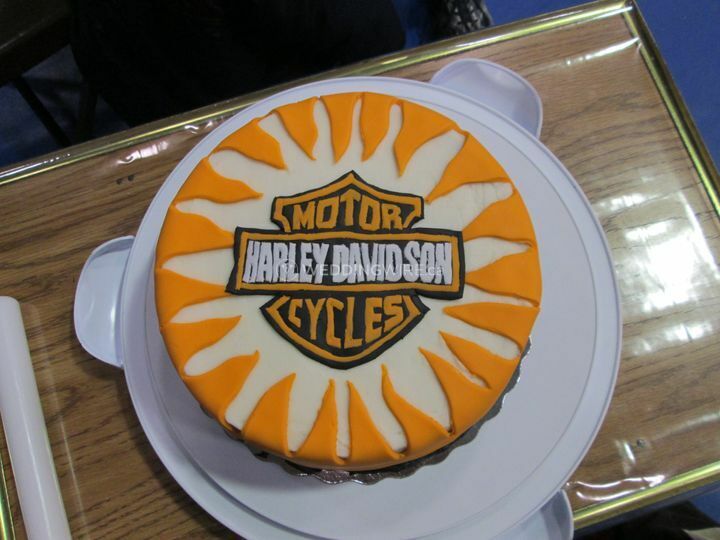 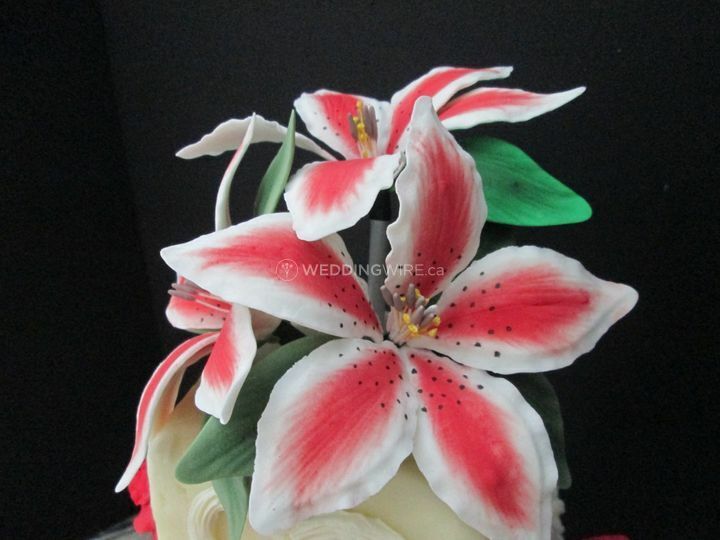 Her passion for cake decorating began 3 years ago and has transformed into a full fledged business! 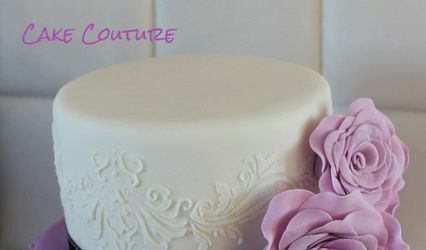 By working closely with her clients, she is able to draw inspiration and use her creativity to match your wedding vision.